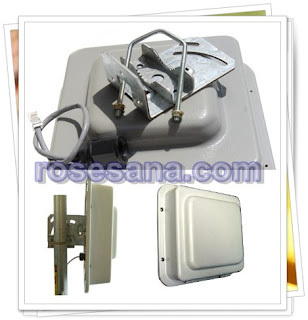 The RooTenna 14db panel antenna offered by Taiwan OEM's was developed to allow integration of the customers radio equipment inside the weatherproof compartment. The expanded radio compartment is big enough to house transceivers, amplifiers, and other electronic equipment. The antenna design utilizes a precision stamped metal element over a solid 8.5in square backplane for more consistent performance over temperature and humidity conditions. The housing is UV stabilized ABS plastic. All bracket fasteners are stainless steel for corrosion protection. 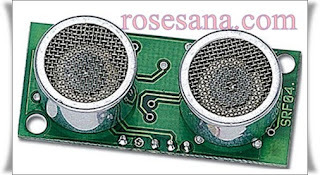 There are qty 4 8-32 threaded standoffs provided inside the enclosure for customer mounting. 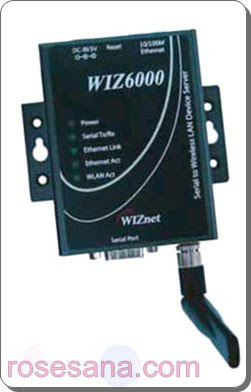 Wideband Operation 2300-2700MHz, The RooTenna meets Nema 4 and IP65 Waterproofing requirements. 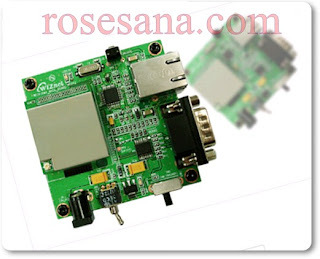 The ACM30 smart card reader module is developed for ACR30 smart card reader. 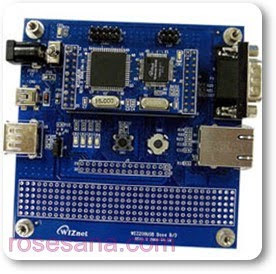 Same as ACR30, it is an USB/serial device interface for the communication between a computer (for example, a PC) and a smart card. 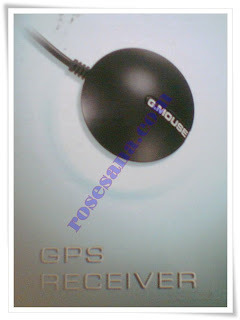 It is designed for PC environment, ultimate smart card peripheral for a PC. 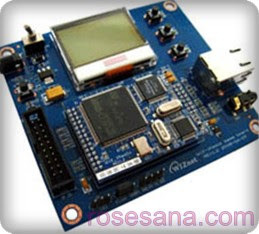 programmer of getting involved with the technical details of the smart card operation, which are in many cases not relevant for the implementation of a smart card system. 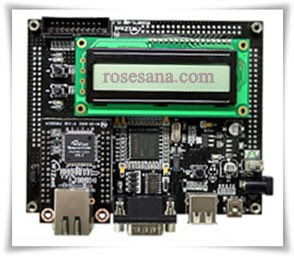 The ACM30 Smart Card Reader module is also very simple to be integrated to any hardware, For example, copying machine, vending machine and ATM, etc. 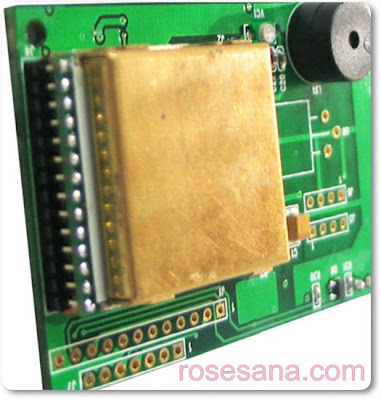 The ACR120 Small Module (ACM120S-SM) is a compact, easy-to-install, and versatile contactless module. 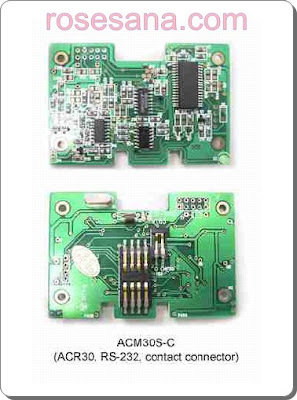 ACM120S-SM not only retains the full functionalities of ACR120 contactless reader/writer, but also includes value-added features as LED, buzzer and relay. It was developed on the 13.56MHz contactless smart card (RFID) technology, supporting Mifare® (Classics & DESFire), ISO 14443 A cards. Its proximity operating distance is up to 5 cm, depending on the type of contactless tag in use. 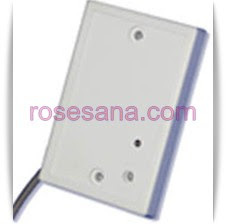 Its small size enables it to be readily fit in any standard, single-gang electrical switchbox. 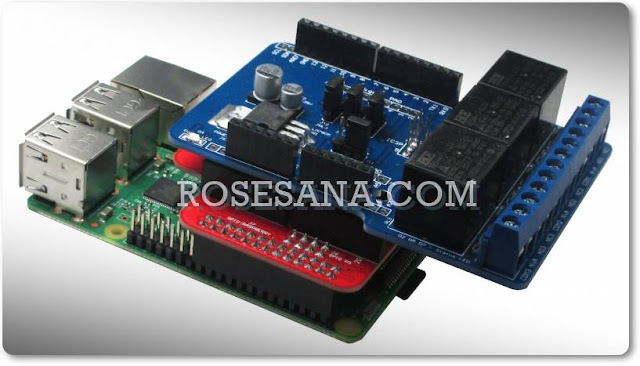 This eliminates the hassle to drill any wall holes to house this contactless module. 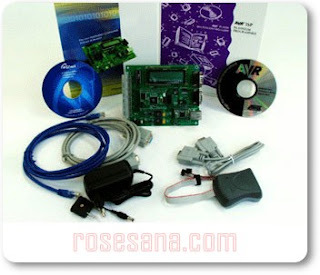 This makes the installation extremely easy, quick, and much more simplified. 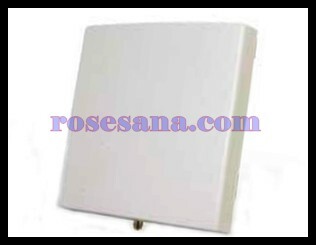 Now, integration choice is no longer limited to customize casing, but also handy electrical switchbox which is readily available everywhere. Small yet powerful, ACM120S-SM is ideal for a broad range of applications, especially physical access control, time and attendance. 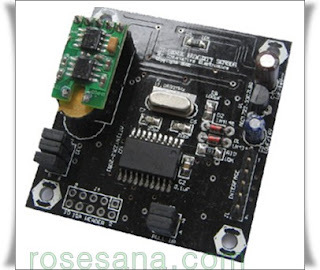 With merely a wave of contactless card, the module immediately returns you successful read/write signals via its self-contained LED/buzzer, and triggers the relay to open the door for you in a blink of an eye. The ID-40 is an inexpensive medium-range reader for the popular EM4001 format 125KHz tags. Read ranges of over 40cm(typically 45cm) are possible with ID-Innovations long range cards. 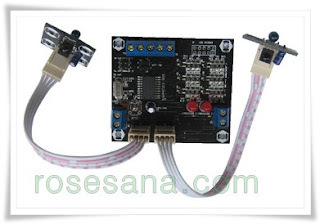 The ID-40 also features RS232, Wiegand26, and Magnetic ABA Track2 output formats. The reader is encapsulated for environmental protection. 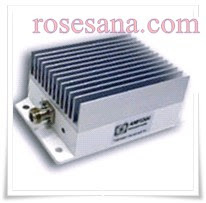 The ID-40 provides solutions for medium-range RF reader applications such as some through wall readers. 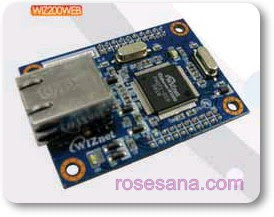 WIZ-iStorage is a USB-to-Ethernet converting module that enables data to be transmitted from a USB Mass Storage device over Ethernet. 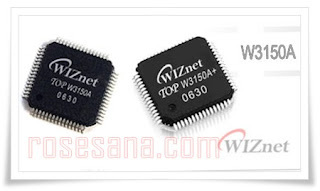 WIZ-iStorage operates as FTP server. 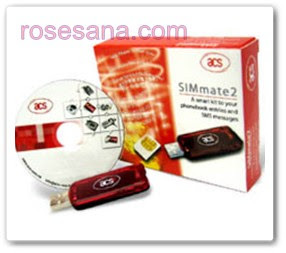 Therefore, it is possible to read or write the data to USB Mass Storage by using FTP client Program. 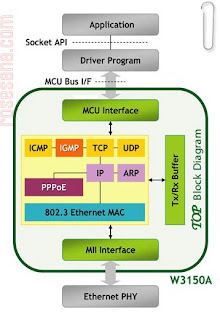 �� Easy & fast Ethernet Implementation to USB Mass Storage Device. 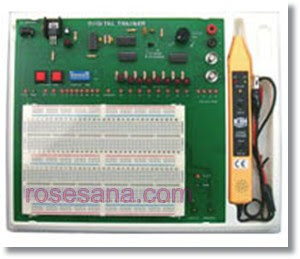 The Simple and complete digital trainer with bread board , cignal tester and component that consist of simple digital circuits, flip-flop, monostable multivibrator, counters, encoders, decoders, multiplexers, demultiplexers, sequencers, resistor, LED, and seven segment LED display, memory devices, etc. 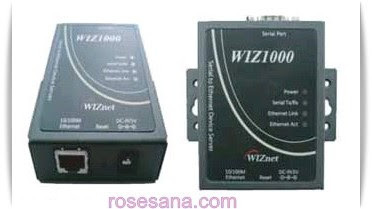 wiz1000, external device server , serial to ethernet and vice versa. 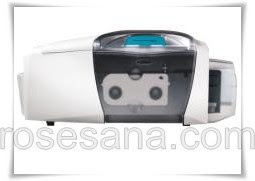 The Persona C30e is all about simple, reliable and affordable ID card printing. It's designed for everyone who wants to make great-looking plastic ID cards - even technology cards - on a budget. For hundreds of applications including company and school IDs, access cards, membership and customer loyalty cards, the Persona C30e delivers durable plastic ID cards with printing that's more colorful than ever. 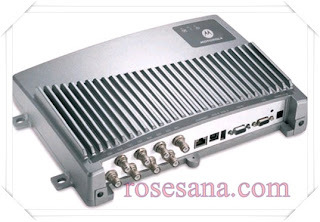 -As an Internet Accelerator : Reducing Jitter with fixed processing time by hardware. Enhancing video and voice quality. 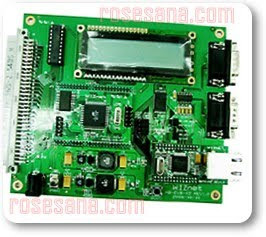 EVB-B1 is special purpose Evaluation Board for W3150A, with AVR. 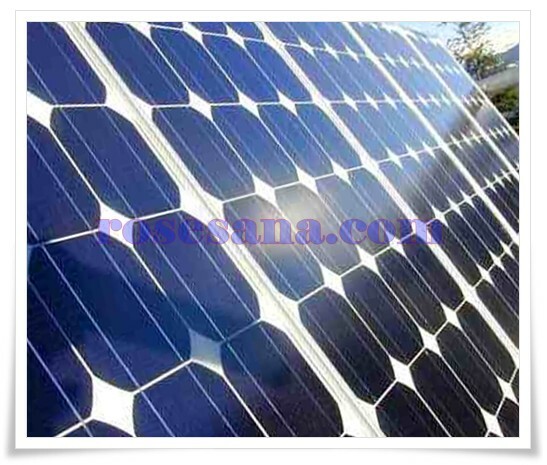 Solar cells can also be applied to other electronics devices to make it self-power sustainable in the sun. There are solar cell phone chargers, solar bike light and solar camping lanterns that people can adopt for daily use. To make practical use of the solar-generated energy, the electricity is most often fed into the electricity grid using inverters (grid-connected photovoltaic systems); in stand-alone systems, batteries are used to store the energy that is not needed immediately. 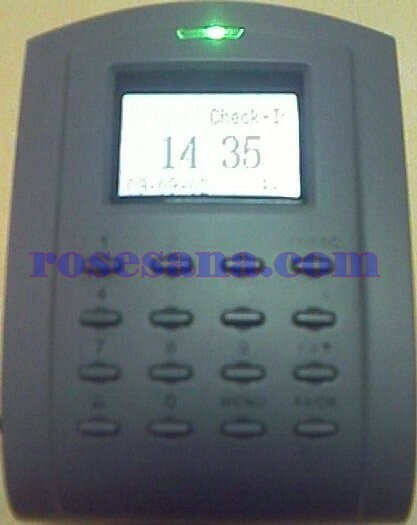 user capacity 3000, 50.000 transaction , readeing range 3-15 cm type EM, 125KHz iso proximity card. , equipped with time attendance software. Once the loyal companion to Queen Amdala, this roughly 14" utility droid is now programmed to be your devoted helper and friend. 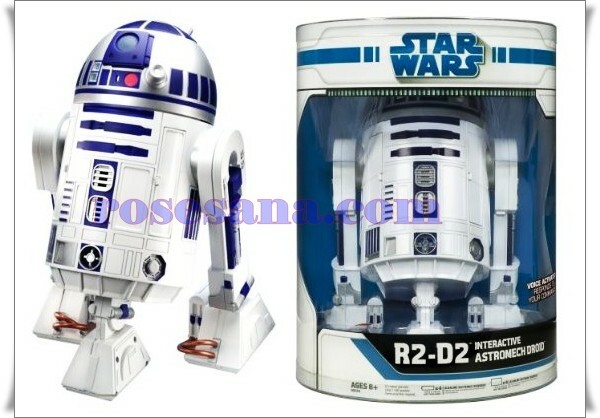 Grab his attention by saying "Hey, Artoo!" and he's ready for more than 40 voice commands! Ask him if he remembers his famous friends, like Luke Skywalker, C-3PO or Jabba the Hutt. Each name will stir up a different response depending on Artoo's "feelings" for that character. Just a few of Artoo's amazing attributes include moving along on his own, turning his front beam on and off, and even playing a secret message when you follow the proper voice commands. In "Game" mode, Artoo plays the hide-and-seek game of Light Tag, dances to cantina music, guards your room with his sentry alarm , or even jazzes up your next party with "Spin The Droid." Once you've mastered Artoo's "companion" and "game" modes, move on to "command" mode for plotting real-time maneuvering or programmed courses for the droid to follow! Artoo also boasts a secret cargo compartment and a unique swing-down utility arm that's also a beverage holder! Window box packaging. Robo One Class “J” competition. 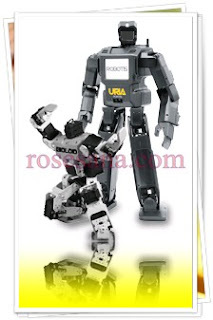 Available two ways, as a kit, so you can enjoy building your robot yourself, or as a pre-assembled, “RTW”, “ready to walk” instant gratification robot. 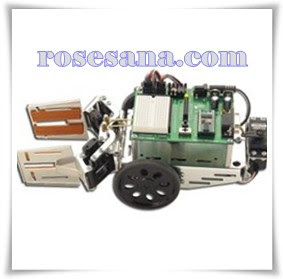 Your ROBONOVA-I kit was designed for easy assembly in 6 to 8 hours using only a screwdriver. 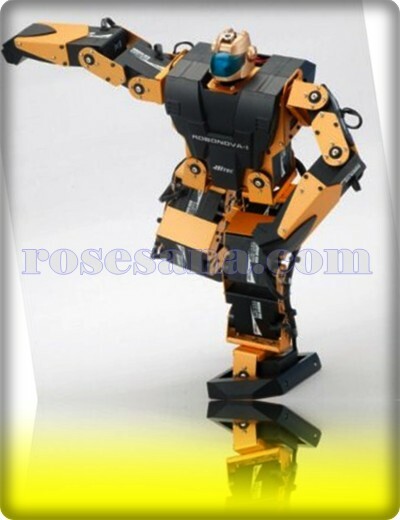 The custom gold anodized metal servo brackets serve as strong and lightweight exoskeleton. 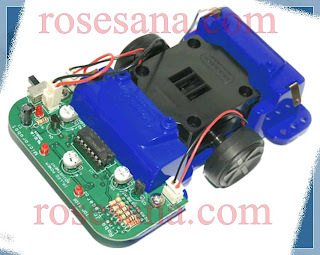 ROBONOVA-I also features durable plastic body case components that protect the control board and battery from damage. Powering the ROBONOVA-I is a 5 cell, environmentally friendly NiMH rechargeable battery that delivers around 1 hour of operational time. 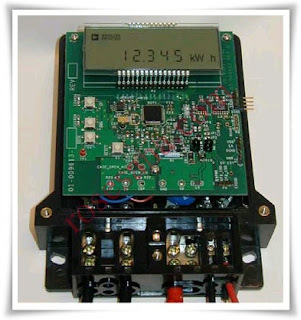 Other battery options can include 7.4 volt 2 cell Lithium Polymer battery packs when used with a 6 volt regulator. The included D/C to D/C charger features a protection circuit to help prevent battery charging mishaps. 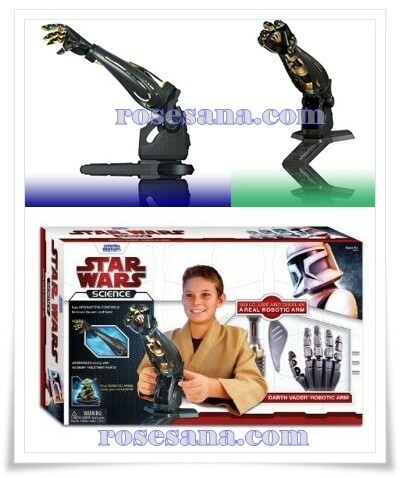 Science and technology combine in this robotic revolution. 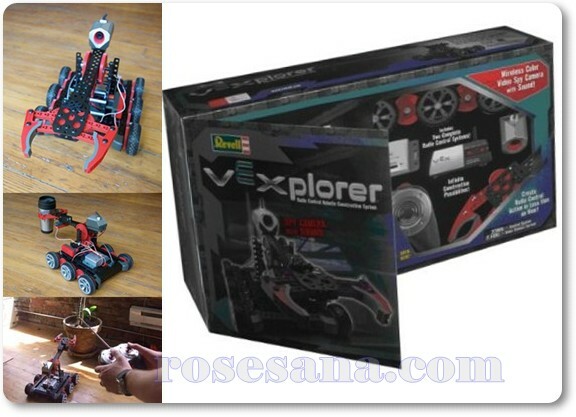 With over 300 parts, four servo motors, a 6-channel radio with 150-foot range and 24 gears, kids can build their own unique radio-controlled robot configurations. Cool add-ons like "the claw" that's strong enough to hold a soda can or the arm that can grab things let kids use their imaginations to do some serious building. A real spycam can be attached to the robot and transmit the images to a TV or computer screen, allowing builders to explore anywhere. Assembly is made easier with the included SolidWorks software disc. Requires one "9V" and 10 "AA" batteries, not included. Measures 6" x 13" x 22". Mega Mech is the full-size robot of your dreams. When inflated he measures over a whopping 4.5 FT tall! His robot counterparts have no choice but to look up to the truly enormous Mega Mech. With easy to operate controls at your fingertips, Mega Mech obeys all your commands. Press the phrase button to make Mega Mech Talk! 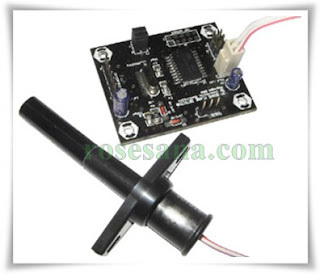 The Boe-bot Gripper Kit allows your Parallax Boe-Bot® Robot to pick up objects. 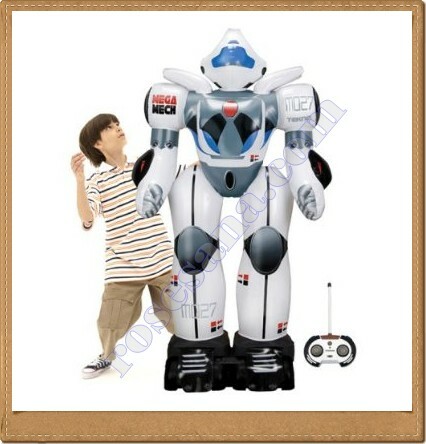 The Boe-Bot robot (#28132 serial or #28832 USB) is sold separately. 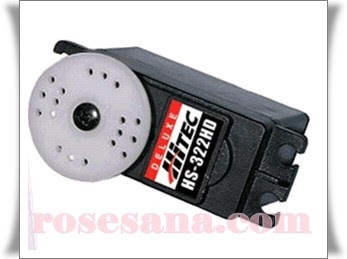 The HS-322HD improves on Hitec's Standard Sport Servo by utilizing the new revolutionary "Karbonite" gear train. Karbonite is four times stronger than the standard white nylon gears and even after hundreds of thousands of cycles it will not show any signs of wear. This new gear train coupled with our latest custom IC makes the HS-322HD one tough servo at a price that's tough to beat. 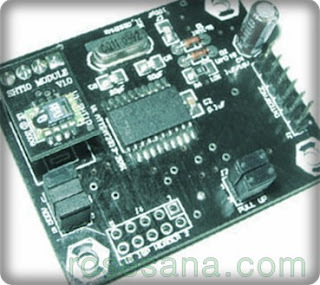 Electronics Module Low Cost Serial EEPROM Copier can copy serial EEPROM AT24Cxxxx (DIP8 - 0,3") and AT93Cxx (DIP8 - 0,3"). Easy and simple operation with one key touch for copy processing without any eksternal software. 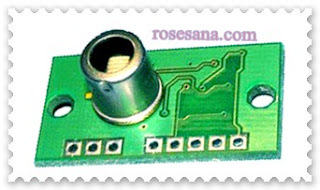 Use 9-12 VDC with 100 mA current. 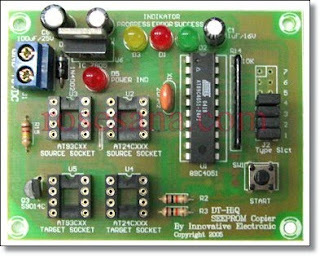 Serial EEPROM at 5 VDC operating voltage. AT24C Family: AT24C01A, AT24C02(A), AT24C04(A), AT24C08(A), AT24C164, AT24C32(A), AT24C64(A,B), AT24C(S)128, AT24C256, AT24C512, AT24C1024. AT93C Family: AT93C46(A,C), AT93C56(A), AT93C66(A), AT93C86(A). 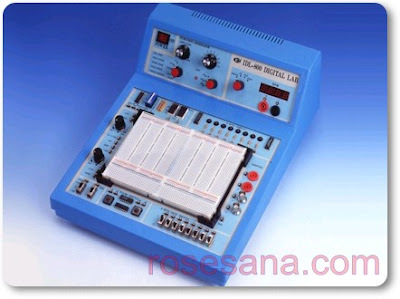 Copier process is read from source and write to the target. Recommended use same source and target, otherwise it will not work . Another feature not supported such as OTP on AT24C128. 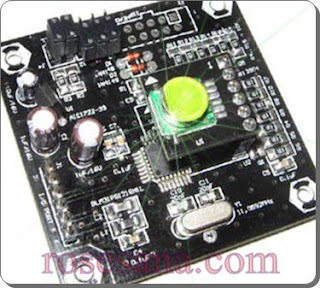 Equipped with 3 LED Indicator status. dimension: 7,2 cm (p) x 5,7 cm (l) x 2,2cm (t).